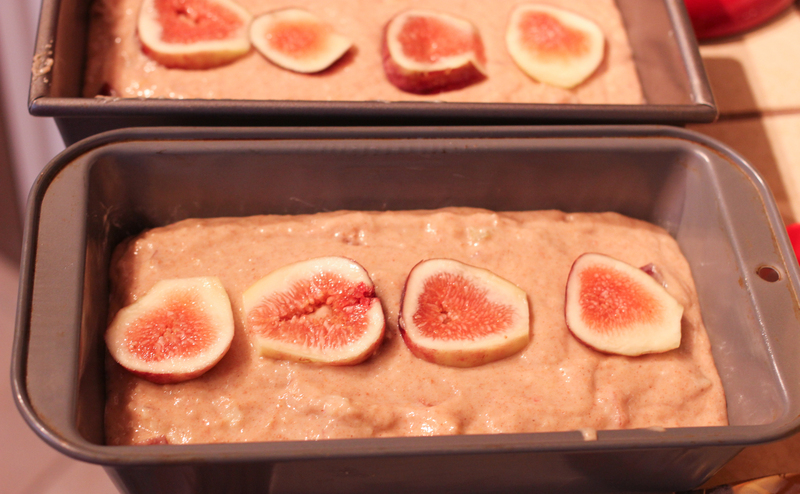 Two fresh fig recipes: fig blueberry crisp and fig cookie bars! It finally happened… the figs on our monster fig tree started to ripen! 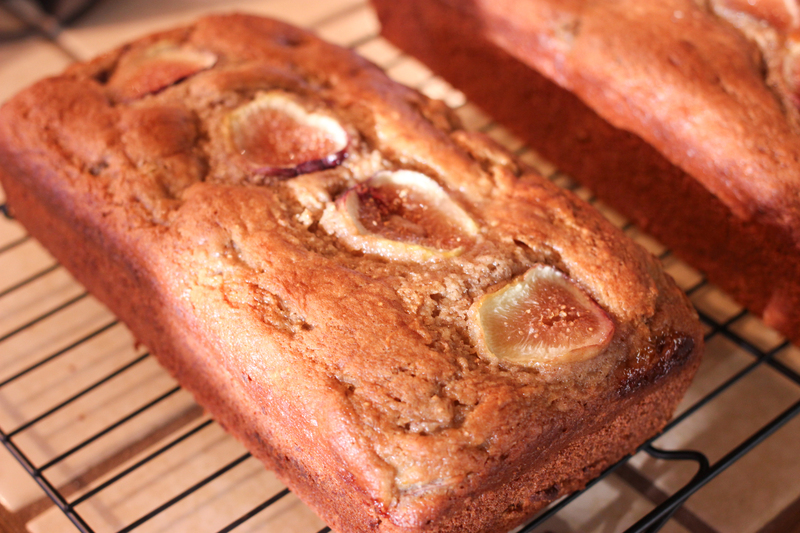 I tried two new recipes this year with figs that both turned out fantastic. Put all ingredients in a saucepan and bring to a boil, stirring frequently. After the boil starts, reduce to a simmer and continue to stir / mash from time to time. 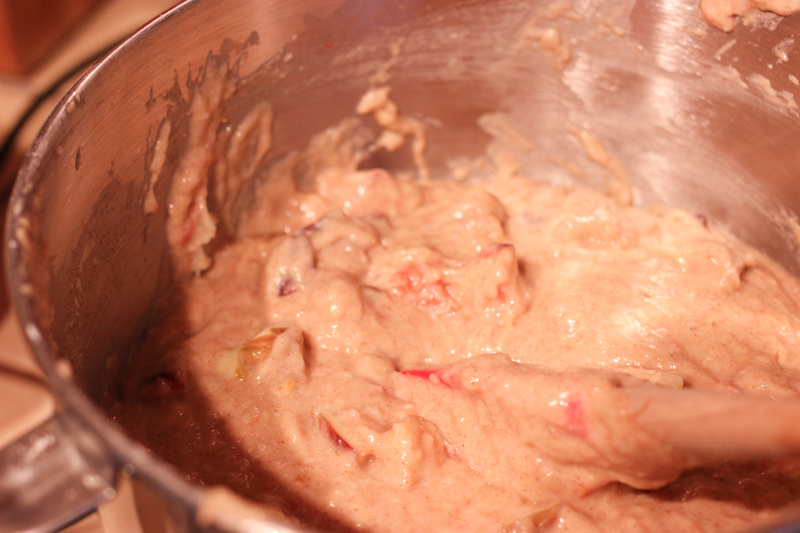 After 45 min or so, the jam should be thickened. Note: this jam did turn out quite sweet, so next time I’d reduce the sugar to 3/4 cup probably. 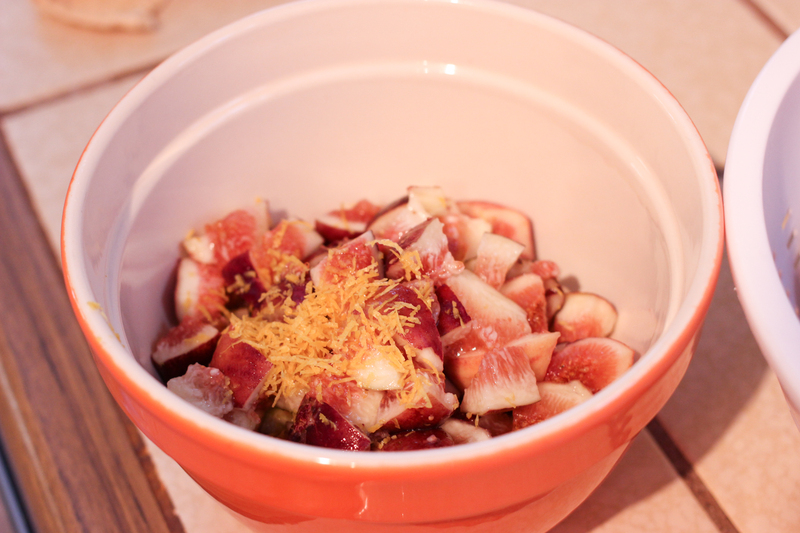 Omitting the orange zest – I didn’t have an orange and wasn’t sold on this anyhow. The bars were a huge hit. If only they weren’t so much work! 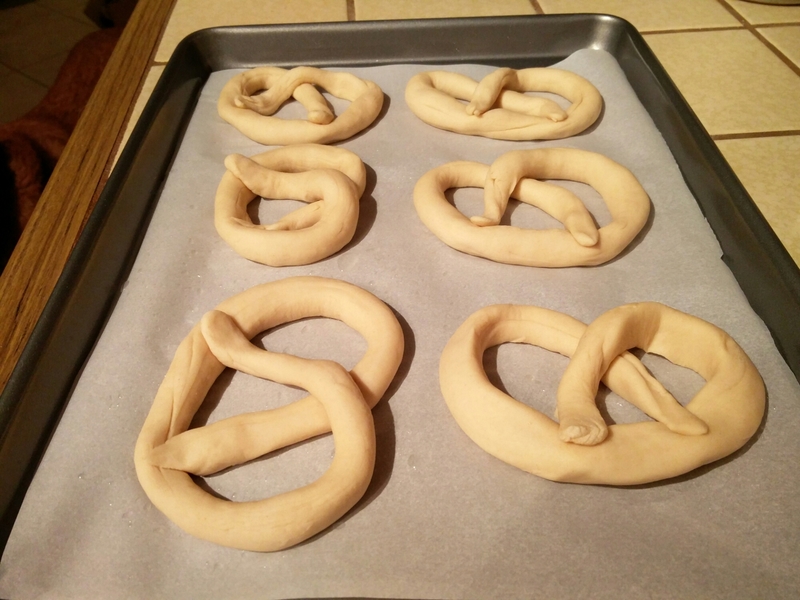 Baking soft pretzels, not as hard as you might think! 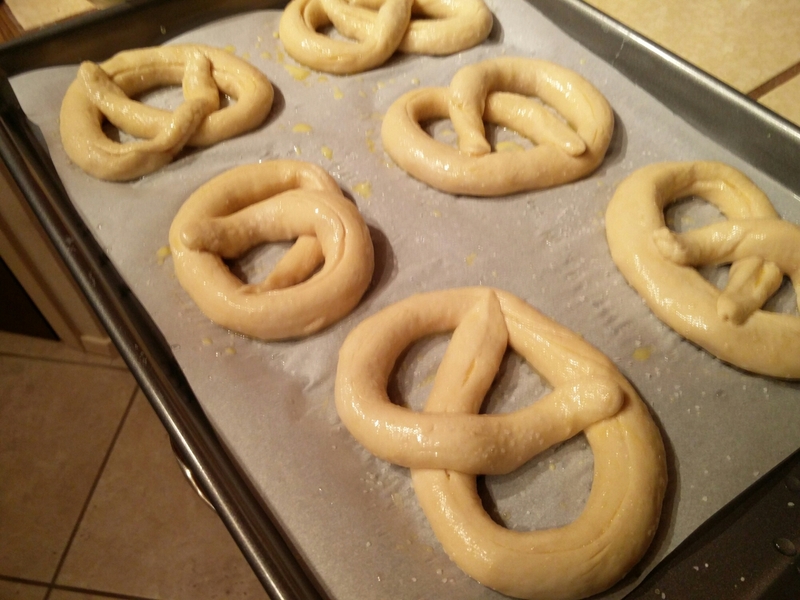 After a recent trip to Philadelphia, the land of soft pretzels, I came across the recipe for Alton Brown’s soft pretzels and figured it was a sign that I should make them. 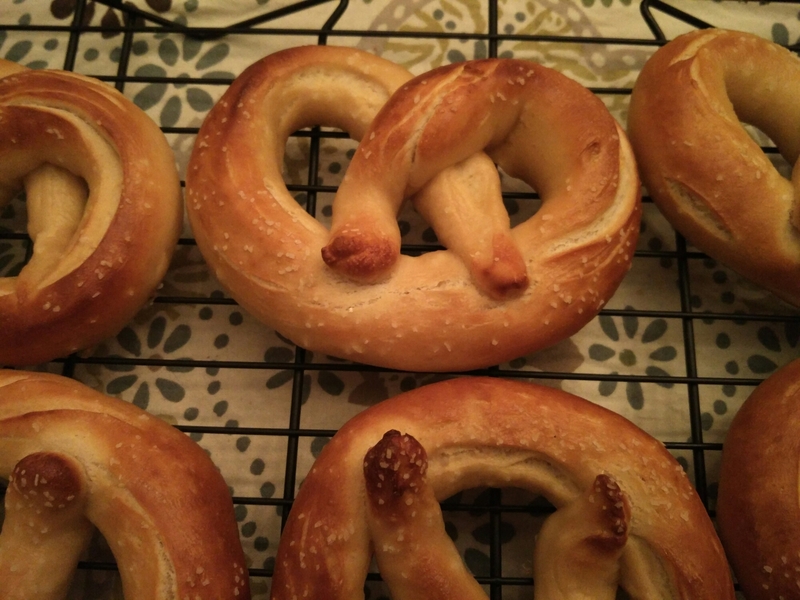 The technique is fairly straightforward, make the dough, let it rise, divide and roll it out, form pretzels, dunk in pretzel bath, apply egg wash, and bake. 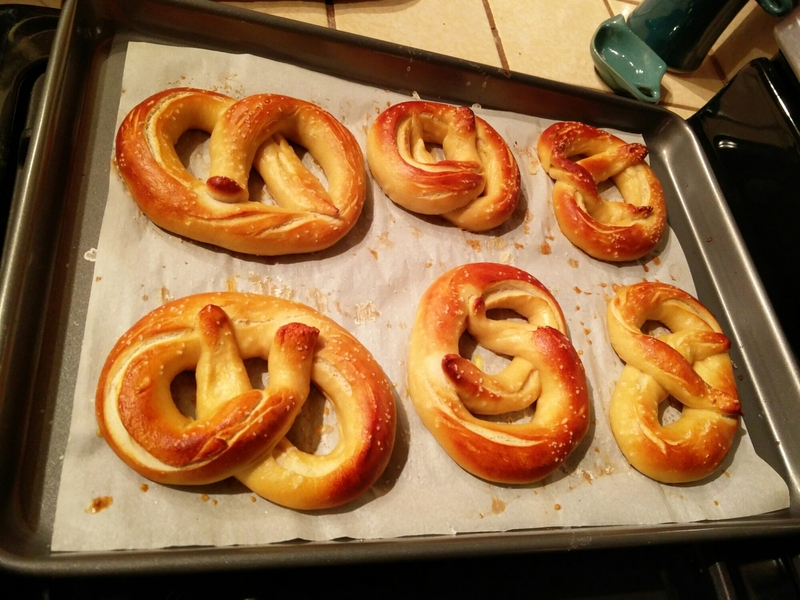 The only change I recommend is to divide the dough into 12 or 16, instead of 8 if you don’t want enormous pretzels. 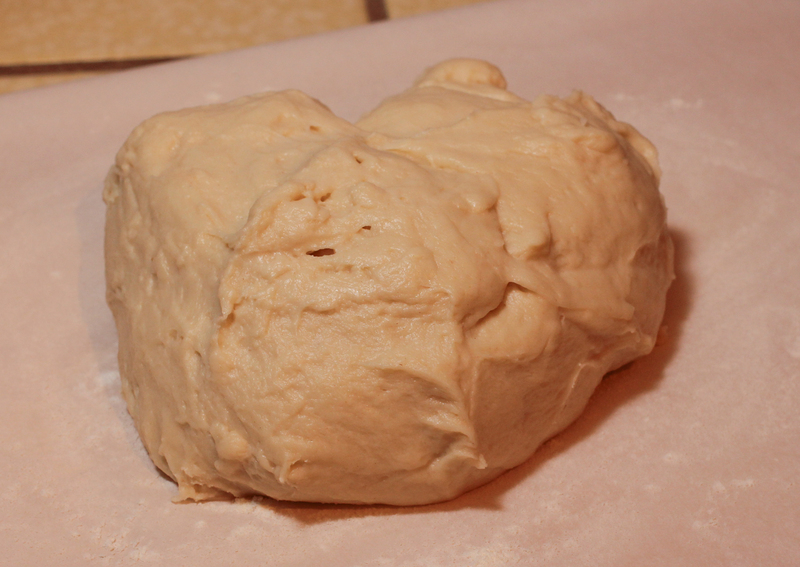 I found it was easiest to hold the dough in the air and roll between my hands rather than try to roll on the counter. The result was delicious and I will definitely make them again! I also whipped up a batch of roasted poblano queso for a dip and highly recommend it. The cover of this year’s Thanksgiving issue of Vegetarian Times had the loveliest food I’ve ever seen: a bread cornucopia stuffed with colorful roasted vegetables. I knew I had to have it, so I made one for Thanksgiving! I mean, vegetables and bread are my two favorite things to eat, so there was really no way I wasn’t going to try it. I started off following the dough recipe for the cornucopia. 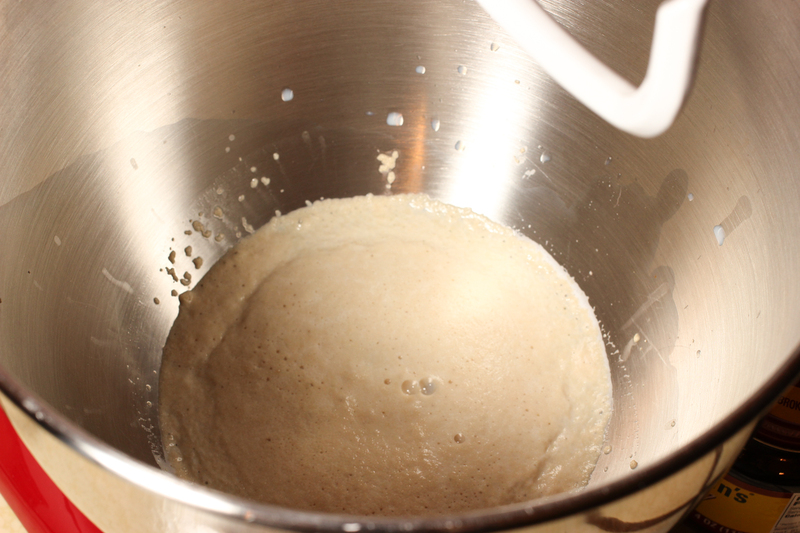 The dough rises overnight in the fridge into a massive amount so make sure you use a large bowl. To create the cone of the cornucopia, you have to form a cone out of poster board and then cover it in foil and cooking spray. I then used sections of the dough to roll it out into rectangular sheets, cutting 20″ x 1.5″ strips and then wrapping them around the cone while it was standing up, starting the bottom. 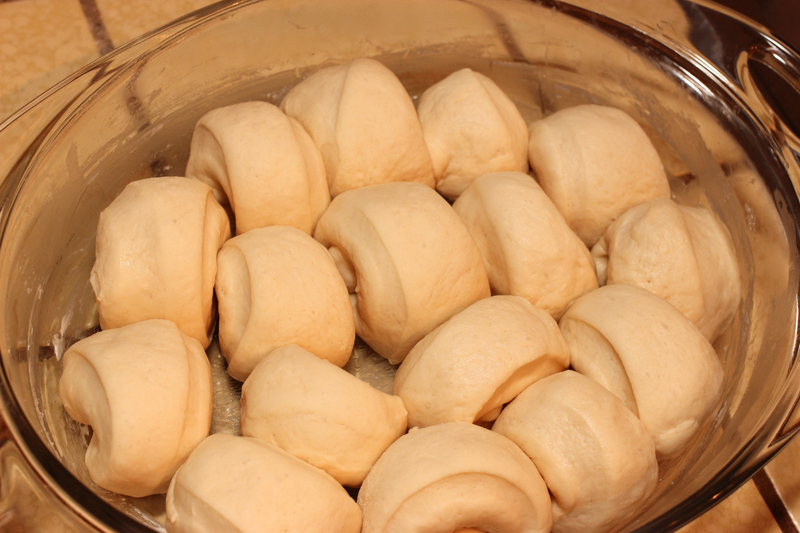 The last bit of dough was used to create 3 additional strips and braid them. I laid the cornucopia on its side and then added the braided strip, so it did not go all the way around. The cone then went into the oven. 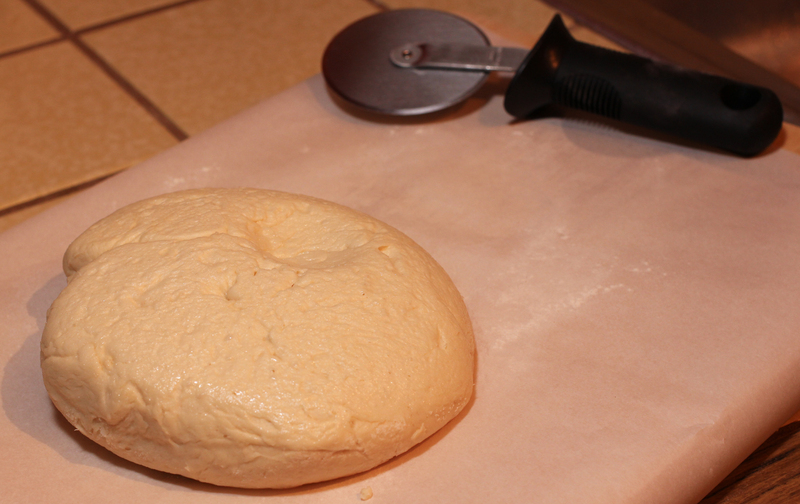 About half way, I had to remove the foil / posterboard cone from the dough, which was not the easiest thing to do. In the meantime, we prepped many colorful veggies to prepare using the recipe Fork and Knife Roasted Vegetables. We used mushrooms, acorn squash, butternut squash, purple sweet potato, onion, and cauliflower. We also made the recommended Essence of Thanksgiving Gravy. We very carefully transported the cooled cornucopia to our friend’s house, and kept the veggies in a separate container until it was time to put everything together on the table. I was soooo pleased with the final result. And it was good too, not just pretty! Everyone ate a bit of the cornucopia bread, and we even took home the leftovers and continued to eat the bread with our thanksgiving leftovers until it was gone. 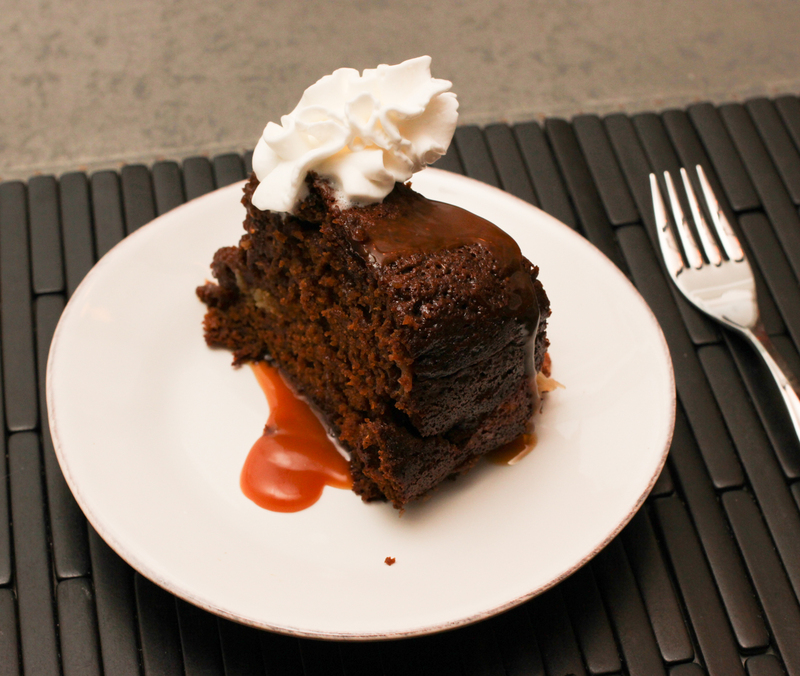 I recently made quite the birthday meal for my husband, making two of our favorite recipes, and trying out two new ones. I made Food & Wine’s Roasted beets with pistachios, herbs, and orange, Smitten Kitchen’s Swiss chard and sweet potato gratin and Mushroom Bourguinon and this Ginger fig cake, adapted from Kitchen Konfidence. 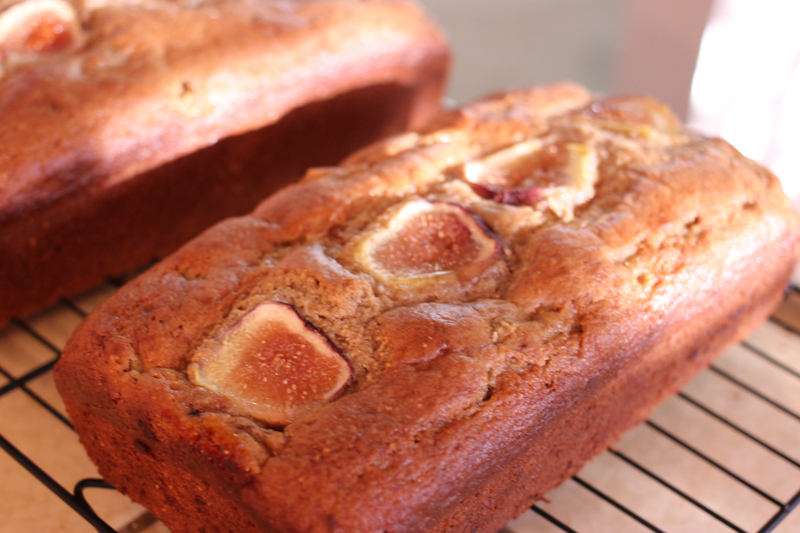 I made the recipe healthier and also added figs and we loved it, so here it is for others to love! 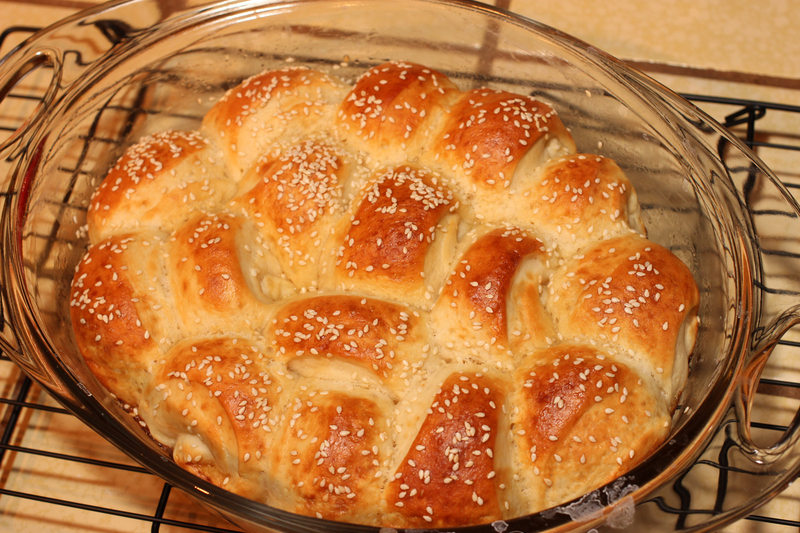 I haven’t baked any sort of bread that requires yeast in quite a while. 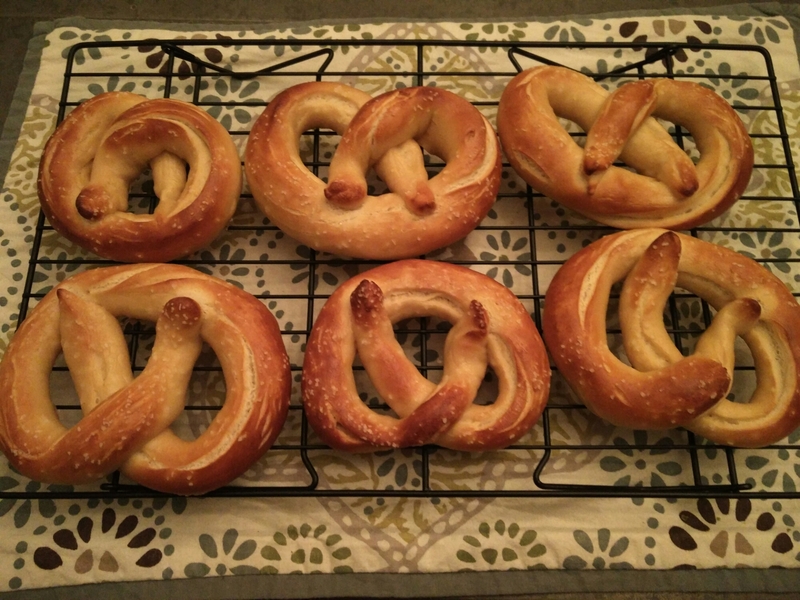 That all changed when I read the pretzel parker house rolls recipe on Smitten Kitchen recently. While I don’t have a clue what a parker house roll is (yes, I could look it up), I did know that the rolls sounded (and looked) delicious. 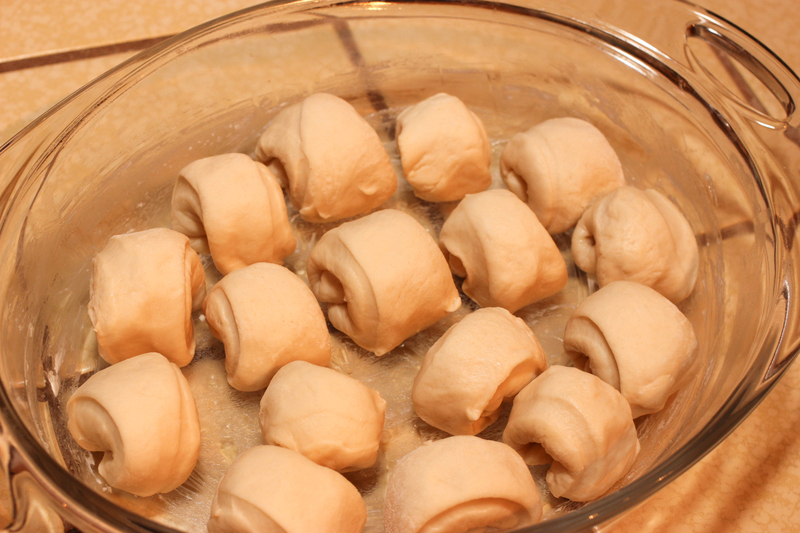 Following her recipe, and using the baking soda wash instead of lye, I now have made two batches of these rolls and froze them for Thanksgiving. I’ve taste tested a roll from each batch and can tell you that not only are they easy to make, they are also delicious. 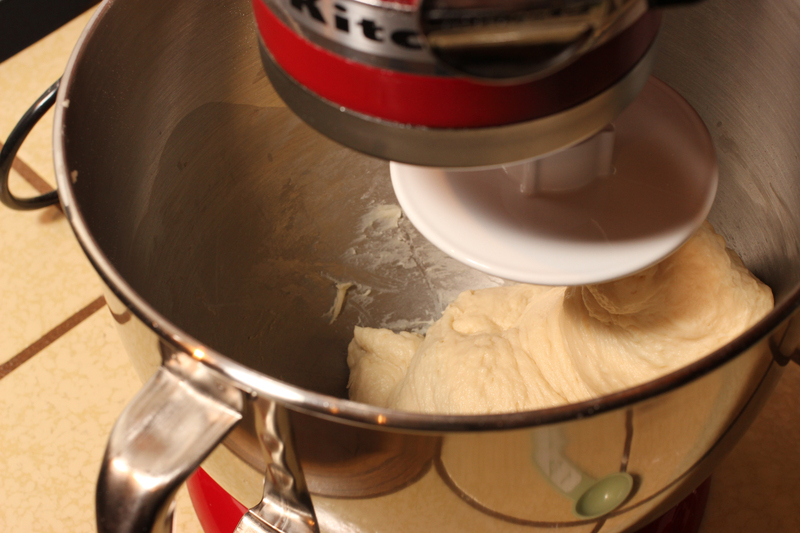 I’m not really a fan of kneading dough by hand, so I used my KitchenAid to take care of that part. 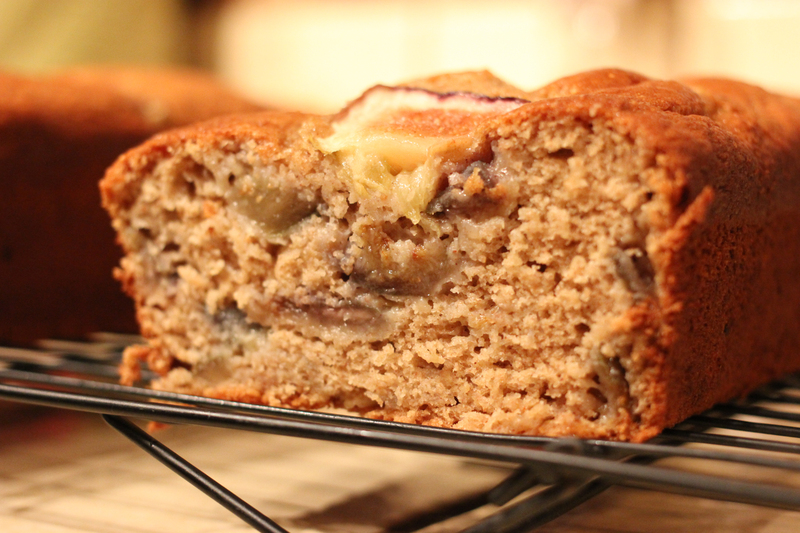 The finished product – so good!